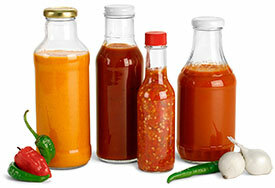 Looking to package your marinades, sauces or dressings? 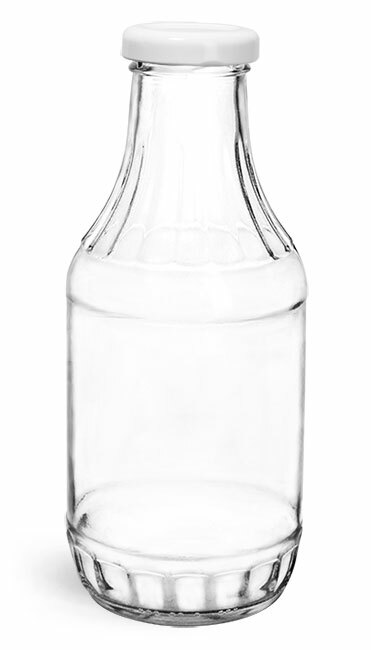 Try our 16 oz clear glass sauce bottles that come with white metal plastisol lined lug caps. 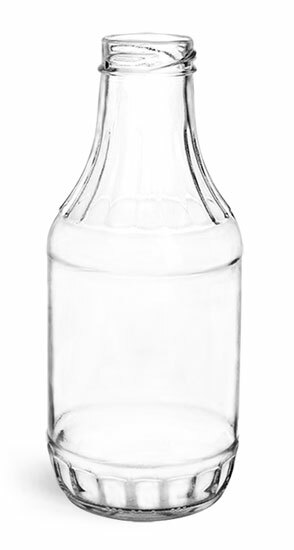 When properly heated and cooled, the plastisol lined caps create a hermetic seal with the glass bottles to help keep products fresh and offer tamper evidence. Choose "Add-ons" below to select from a variety of shrink bands to provide additional tamper evident protection.